Squirrels and raccoons are awfully cute, but they’re not something that you really want to deal with yourself. If a family of raccoons has moved in under your house, call on Wildlife Command Center for careful and humane wildlife removal. St Louis homeowners please dial 314.399.8272 and tell us what you need us to capture and remove. You probably wouldn’t think that raccoons are so darling, if you ever actually tangled with one. Any wild creature is likely to become aggressive when it feels cornered. They can become all teeth and claws and anger. Whereas many wild animals present an outward appearance of adorable cuteness, in reality a cornered animal will make a concerted effort to tear you right up. Instead of attempting to catch a wild animal by yourself, call us for effective and humane wildlife removal in St Louis and the surrounding area. We’ll trap the varmint and take him somewhere nice. We happen to be quite fond of wild animals. We know that you may not be, especially when a raccoon, armadillo, squirrel or other critter is burrowing in your garden, hiding under your house or nesting in your chimney. Our gentle and humane wildlife removal St Louis service will allow both you and the little invader to go on to live your lives in peace. 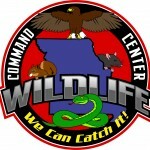 Wildlife Removal and Control in the St Louis Area. 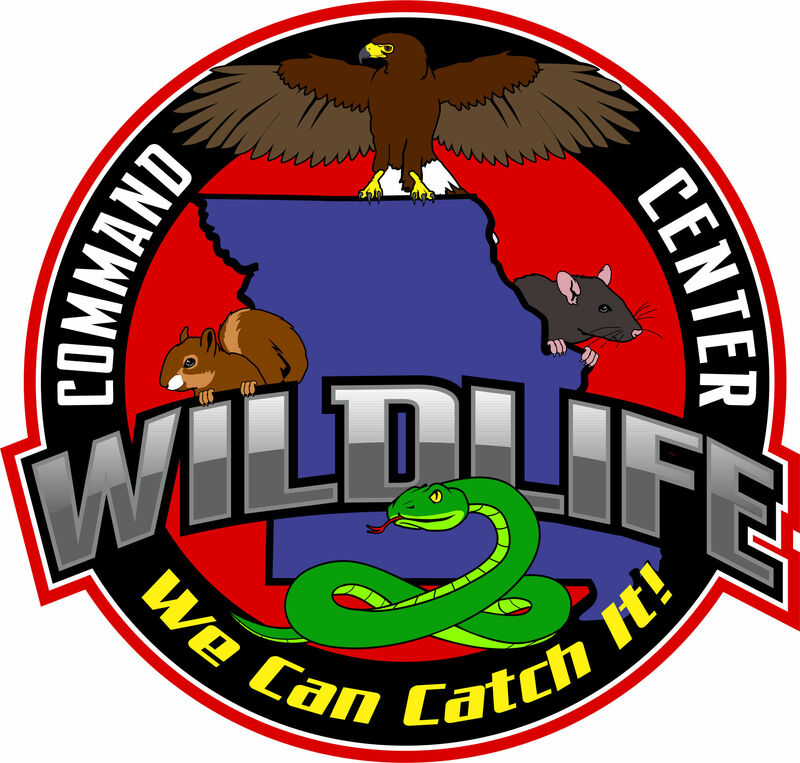 We are a professional Nuisance Wildlife Management company specializing in providing wildlife and pest bird removal services for residential, industrial and commercial clients in the greater St Louis, MO MSA and surrounding communities. We have been getting many calls over the last month for raccoons removal St Louis. 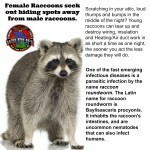 Most people are not sure how many raccoons are there or how long they have been there or even how they got in. Raccoons can be a very annoying house guest. For one they tend to do a lot of damage, mainly because of their size, they tend to make existing holes bigger and are even capable of making holes where there were none. Providing traditional falconry methods to control nuisance birds at vineyards, crop fields, airports, and landfills. “Falconry based bird abatement” is the use of trained falcons and hawks to intimidate and scare off nuisance birds which cause loss of revenue for crop growers, health hazards in landfills, and safety concerns in airfields.